One Hour Delivery Service Cares About The Environment. We are proud to be Professional Partners that contribute to FTPF. Through our donations to The Fruit Tree Planting Foundation we are contributing to their efforts to make a difference for people, the environment, neighborhoods, and animals in need. Our programs are at the forefront of a global movement towards sustainability by strategically donating orchards where the harvest will best serve communities for generations, at places such as public schools, city parks, low-income neighborhoods, Native American reservations, international hunger relief sites, and animal sanctuaries. FTPF’s groundbreaking work has influenced governments, corporations, and households to plant more fruit trees. 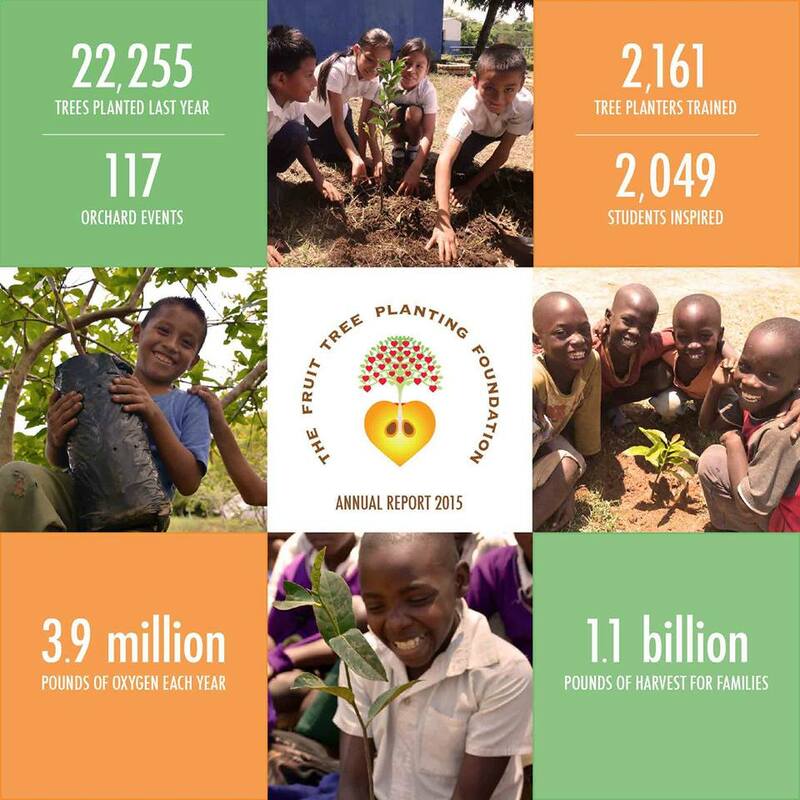 We are a featured partner in the United Nations Billion Tree Campaign and have been covered by major media outlets such as USA Today, The Los Angeles Times, The New York Times and The Today Show. Our programs benefit the environment, human health, and animal welfare—all at once! Our goal is straightforward: to collectively plant 18 billion fruit trees for a healthy planet (approximately 3 for every person alive). Fruit trees heal the environment by cleaning the air, improving soil quality, preventing erosion, creating animal habitat, sustaining valuable water sources, and providing healthy nutrition. We have launched a series of exciting new programs and we need your help! 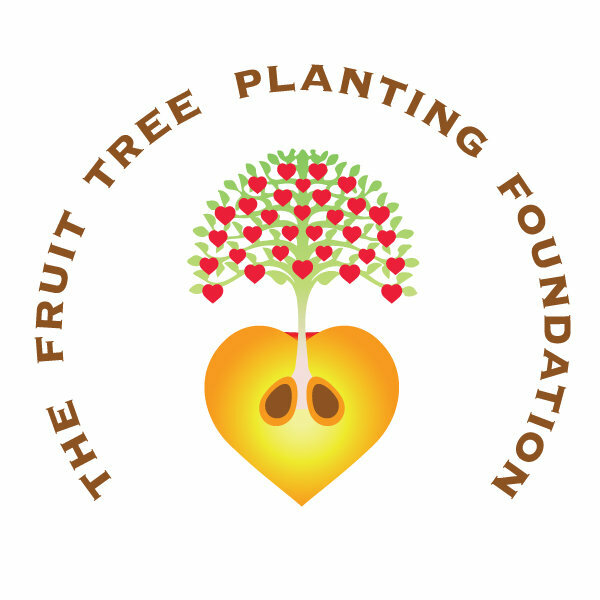 Please Visit their website The Fruit Tree Planting Foundation and like them on their Facebook Page!